Rarely available newer construction downtown condo! This 2bed/2bath 1,100 sq. 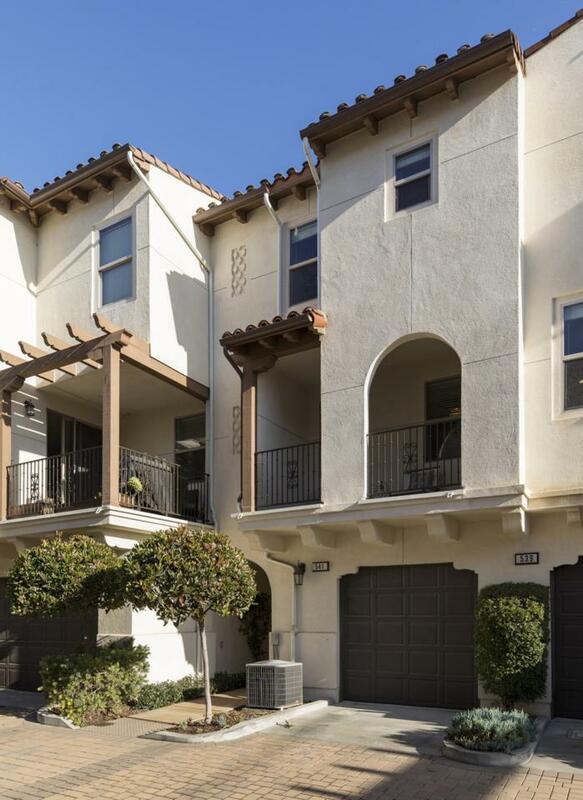 ft. townhome is located in the East Beach Collection, a gorgeous Spanish-style HOA built in 2011. The owners just re-painted the interior and installed new Quartz counters in the baths! The living area features high ceilings, dual-pane windows, and recessed lighting. The spacious kitchen opens to the living and dining rooms w/ a large bar area and granite countertops. 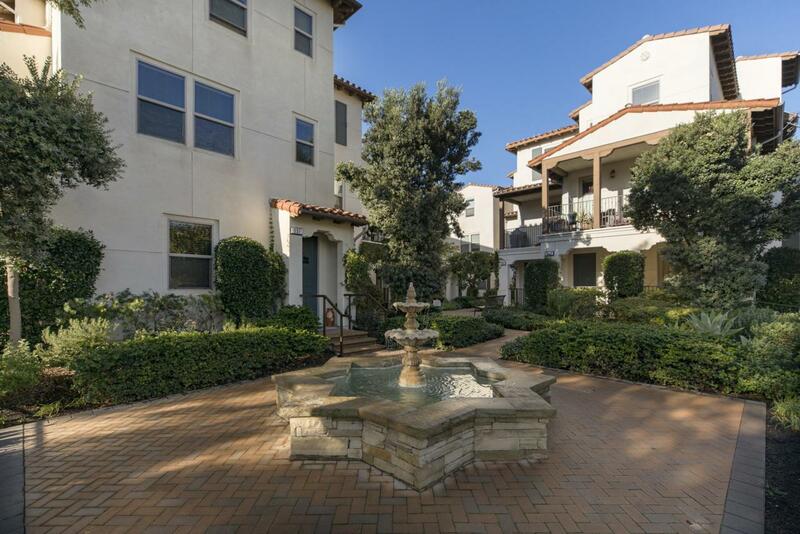 Enjoy Santa Barbara's year-round weather on the covered balcony, perfect for a BBQ! You will find the master bedroom w/attached bath, guest bedroom w/hallway bath, and in-unit laundry all on the top level. There is central heat and A/C. There is an attached tandem 2-car garage with direct accessinto the house. 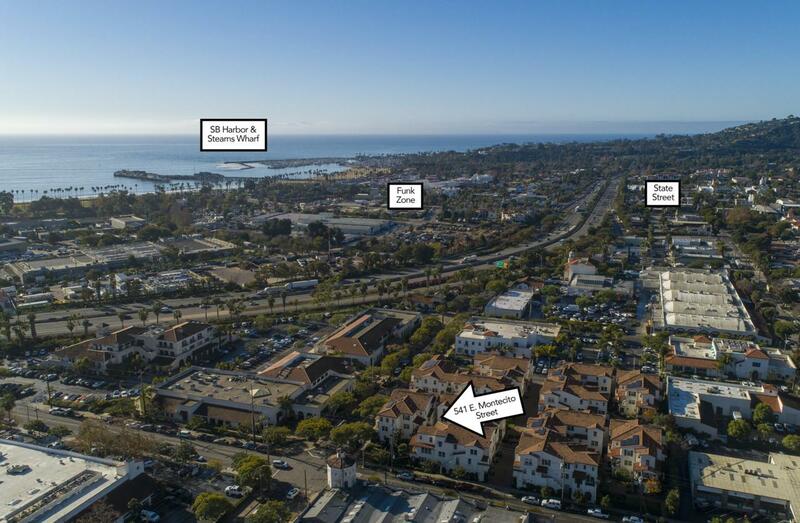 This HOA is located just a few blocks from the beach, downtown Santa Barbara, and the Funk Zone. 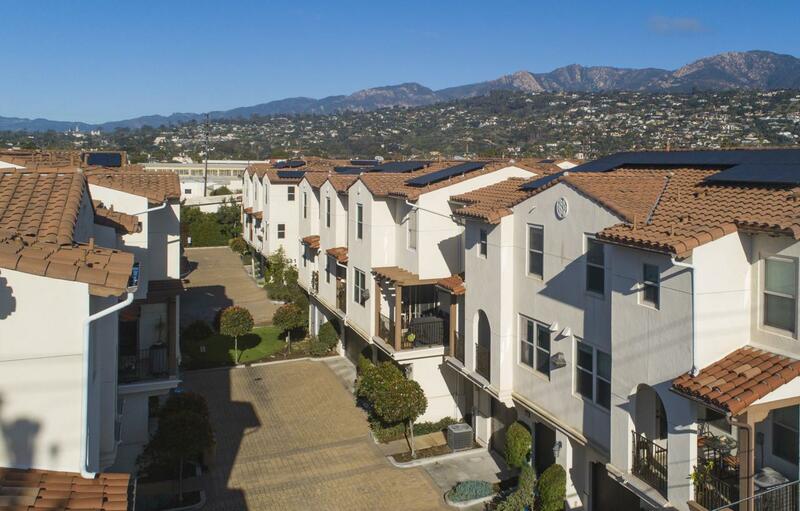 The East Beach Collection is a Green Key certified project and offers high performance, solar-powered, all-electric homes - lowering utility bills for homeowners. Enjoy a low HOA fee of just $232/month. Located in the highly sought-after Washington Elementary School District.